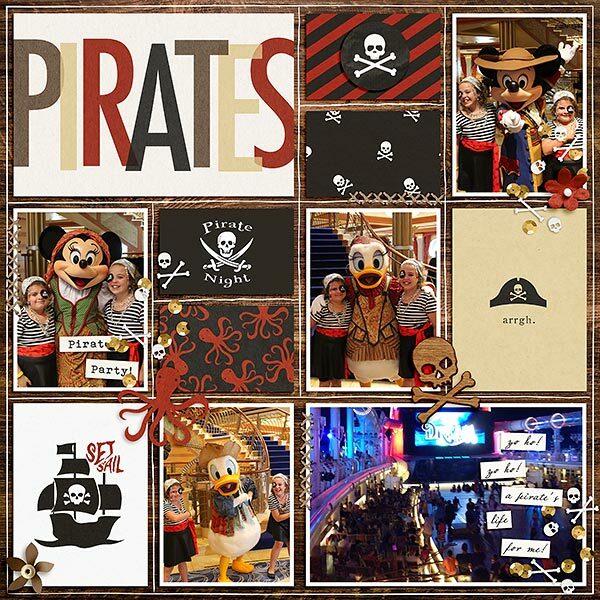 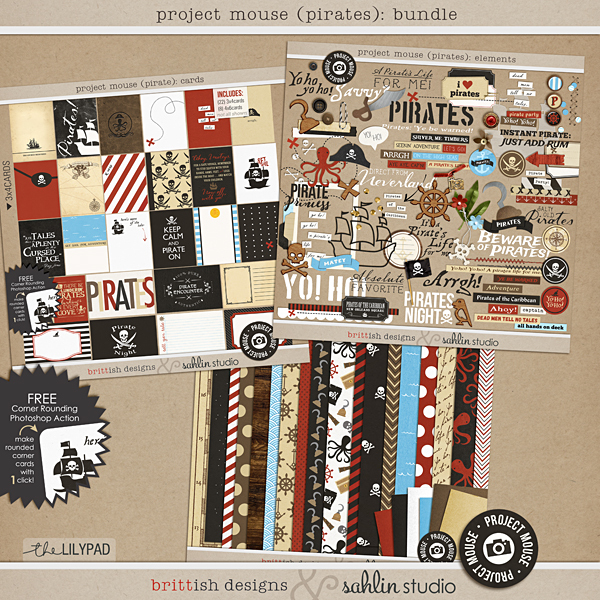 This installment of the Project Mouse is all about Pirates! 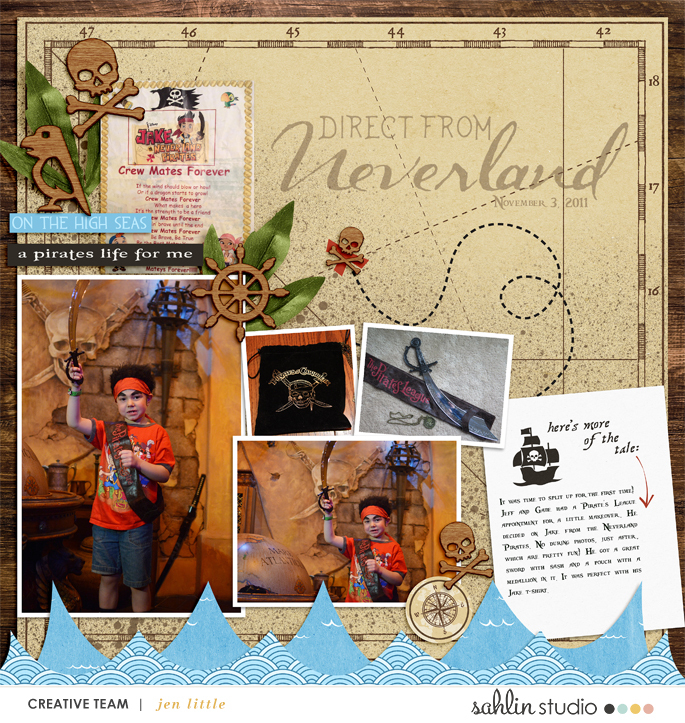 Ye BeWarned! 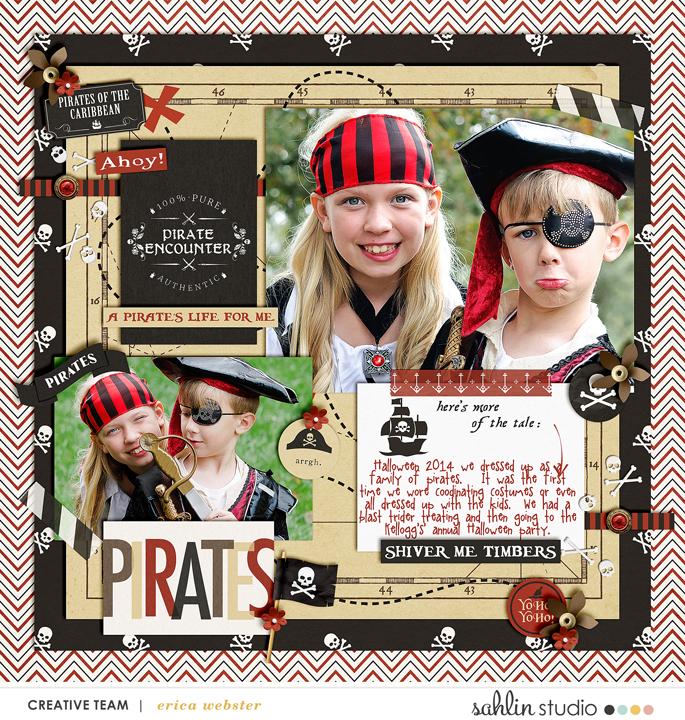 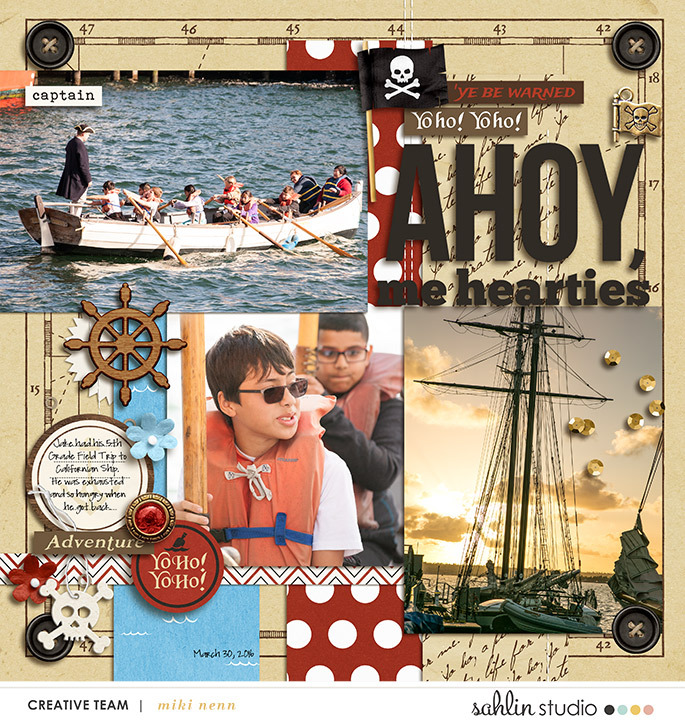 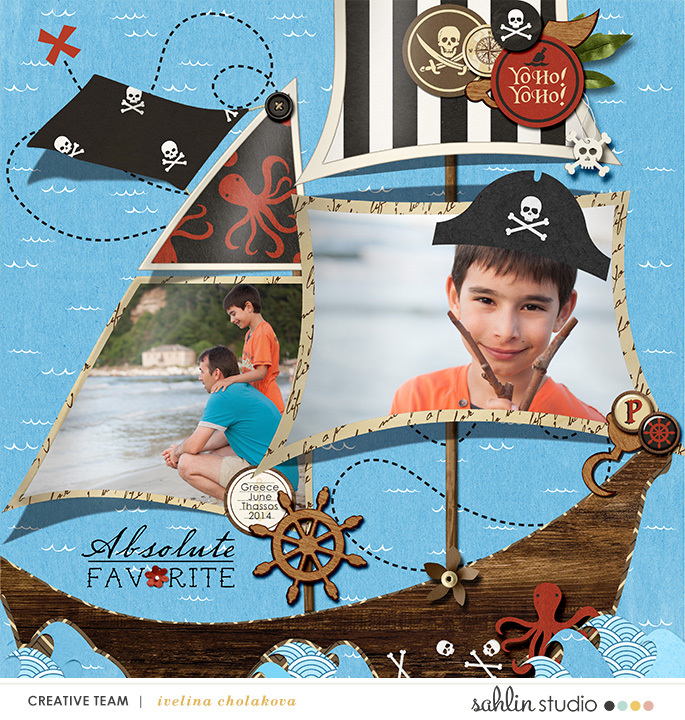 This is perfect for your visits to the Pirates Lair, your Pirate Encounter with Jack Sparrow or if you are at a Pirates of the Caribbean party - all the pirate goodness for your magical trips! 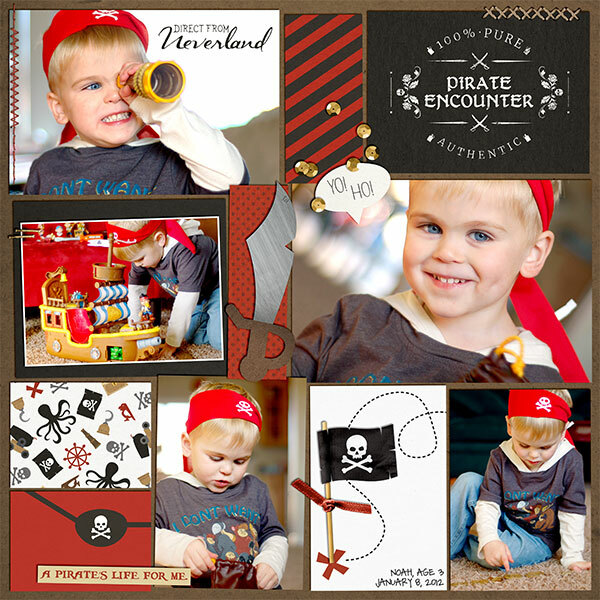 Pirate stories, pirate dreams, pirate costumes, and what have you, Project Mouse (Pirates) make that little adventurer in you sparkle!